All the side projects are available digitally on a pay-what-you-want system, with the proceeds donated to non-profits. This first installment will benefit Brand New Congress, an American political action committee formed by former staffers and supporters of the 2016 Bernie Sanders presidential campaign with the goal of electing hundreds of new progressive Congressional representatives. Head over to www.deerhoof.net to purchase digital copies of their Artist in Residence series. 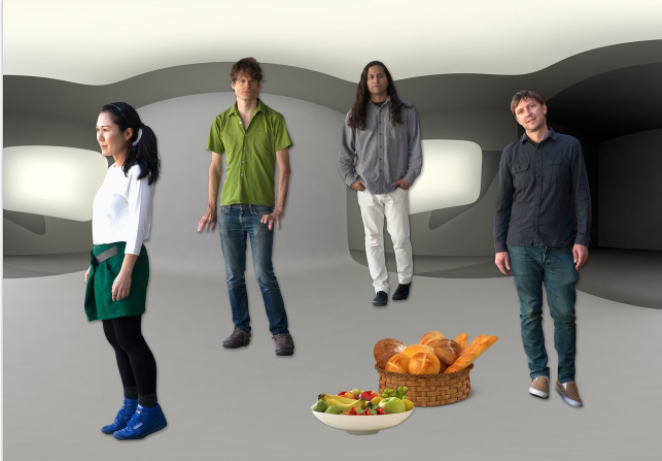 More details on Deerhoof’s new album will soon be announced. For over 20 years, Deerhoof has been an unparalleled force in modern music. The band’s fearless inventiveness has made them one of the most inspiring and important groups making music today.